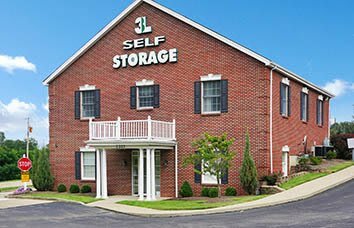 Since opening our first storage facility over 15 years ago, Legacy Management now has 3 self-storage facilities serving the Greater Cincinnati area and is committed to providing our customers with clean, secure storage and backing it with exceptional customer service. Visit any of our facilities and you'll be greeted by one of our friendly and helpful managers. 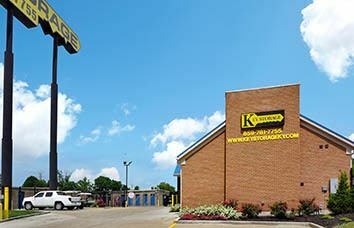 We pride ourselves in making sure our facilities are clean and bright for your peace of mind. Whether you're renovating your home, relocating from out of town, or just looking for temporary storage for your summer toys - we are here to help! We have storage units in a variety of sizes to fit every need, from 5x5’s to 15x50’s, to large indoor/outdoor parking spaces for boat and RV storage. Our facilities are equipped with many fantastic features, including temperature-controlled units and outside parking for your vehicles. 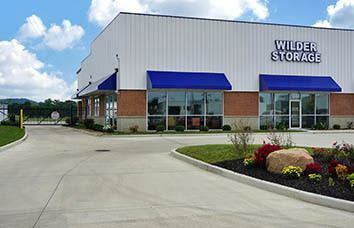 We also have office suites and office warehouse units available for lease.